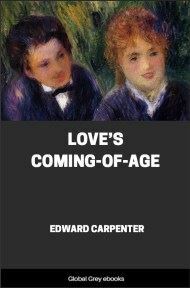 This edition reintroduces Sappho to the modern reader, providing a vivid, contemporary translation, which captures the spareness and the intensity of Sappho's line. 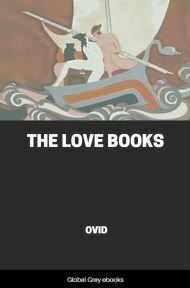 Sappho's poetry centers on passion and love for various people and both sexes. 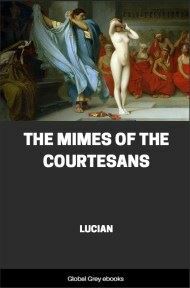 The narrators of many of her poems speak of infatuations and love (sometimes requited, sometimes not) for various females, but descriptions of physical acts between women are few and subject to debate. 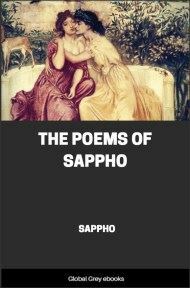 Whether these poems are meant to be autobiographical is not known, although elements of other parts of Sappho's life do make appearances in her work, and it would be compatible with her style to have these intimate encounters expressed poetically, as well. Immortal Aphrodite of the shimmering thone, daughter of Zeus, weaver of wiles, I pray thee crush not my spirit with anguish and distress, O Queen. But come hither if ever before thou didst hear my voice afar, and hearken, and leaving the golden house of thy father, camest with chariot yoked, and swift birds drew thee, their swift pinions fluttering over the dark earth, from heaven through mid-space. Quickly they arrived; and thou blessed one with immortal countenance smiling didst ask: What now is befallen me and why now I call and what I in my heart's madness, most desire. What fair one now wouldst thou draw to love thee? 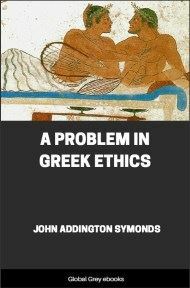 Who wrongs thee Sappho? For even if she flies she shall soon follow and if she rejects gifts, shall soon offer them and if she loves not shall soon love, however reluctant. Come I pray thee now and release me from cruel cares, and let my heart accomplish all that it desires, and be thou my ally.